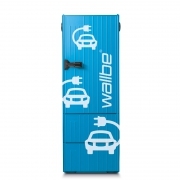 Todays charging stations shape tomorrows eMobility. 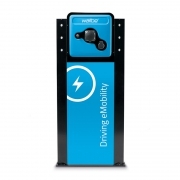 Charging station networks attract the growing number of electric vehicle owners as potential customers. The eMobility solutions provided by wallbe® let you utilise the positive image of eMobility to expand new business cases profitably. Universal truth: Grid operators and energy utility companies have the highest competence in terms of electricity. 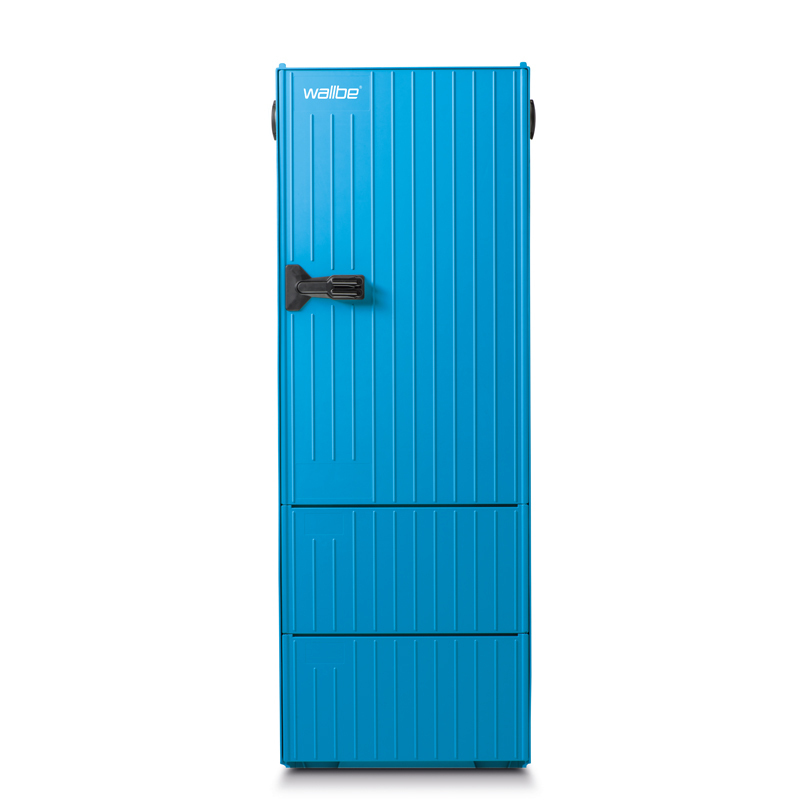 They are also the specialists for the right and intelligent applications. 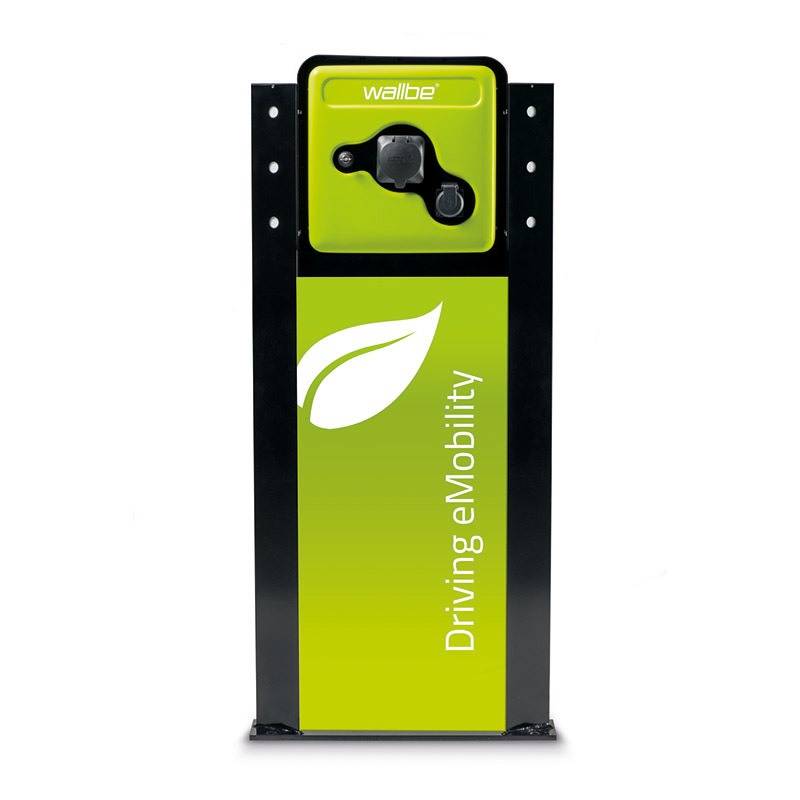 Installing and operating charging stations for electric vehicles is therefore the right approach. 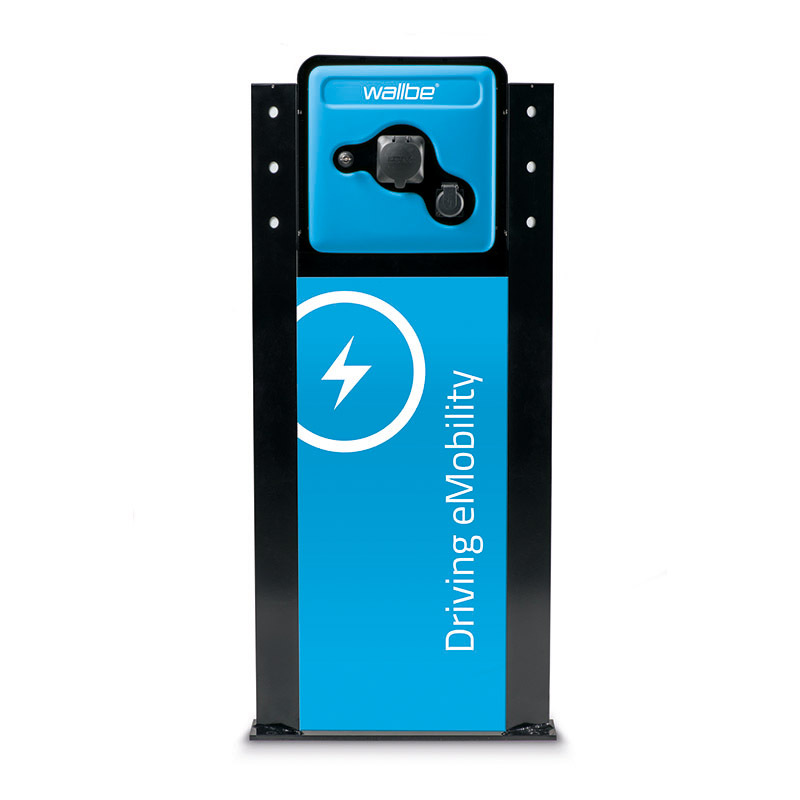 Operating Charging station networks is an expression of responsibility for future-oriented mobility. 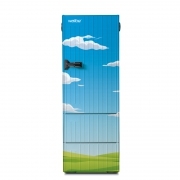 Companies in the energy sector profit from this know-how as they obtain a positive image among decision makers and the public. 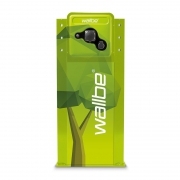 It is actually quite easy to find the right location for a charging station: wherever the car does not drive but stand could be a suitable location. That location should also be central and well reachable. 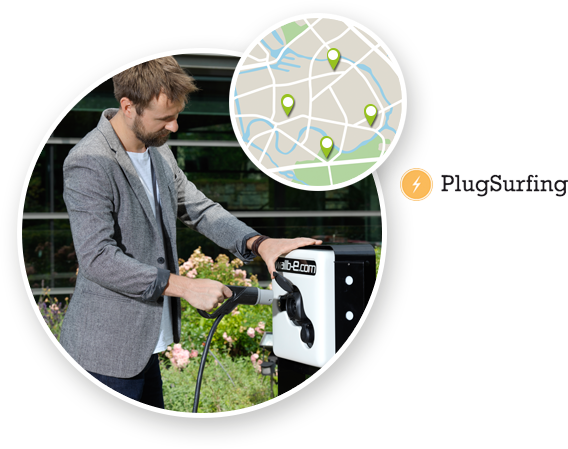 Many cities and municipalities already permit the setup of parking areas that feature charging infrastructure on designated areas. Here every involved partys claim is being supplemented by the common goal to establish environmentally friendly mobility alternatives. 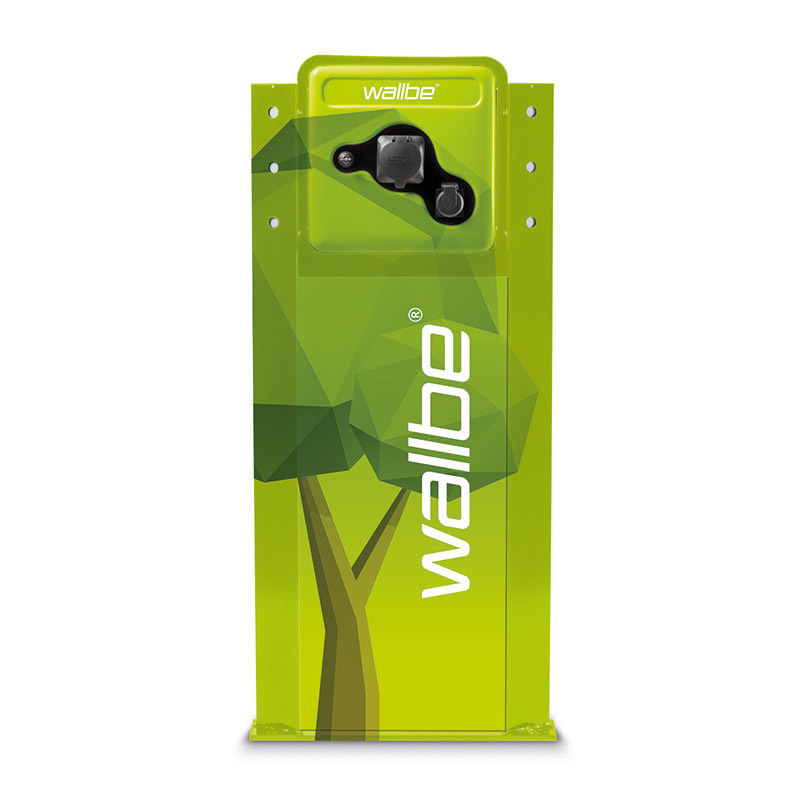 wallbe® solutions offer the possibility to install them with their own meter point wherever you have a low voltage grid in reach. 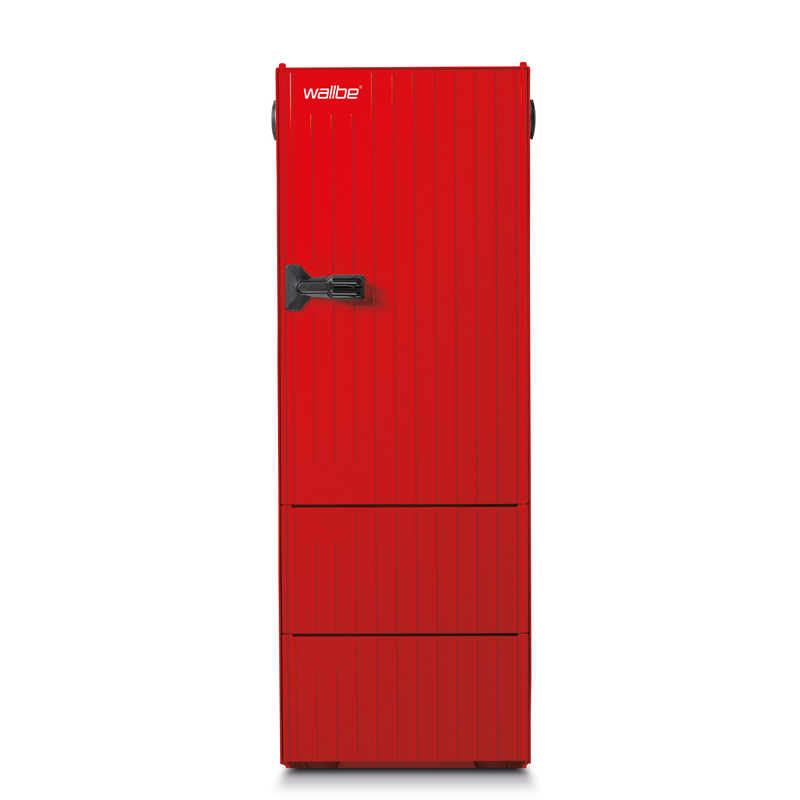 Pre-built foundations and pre-wired components ensure an easy installation. 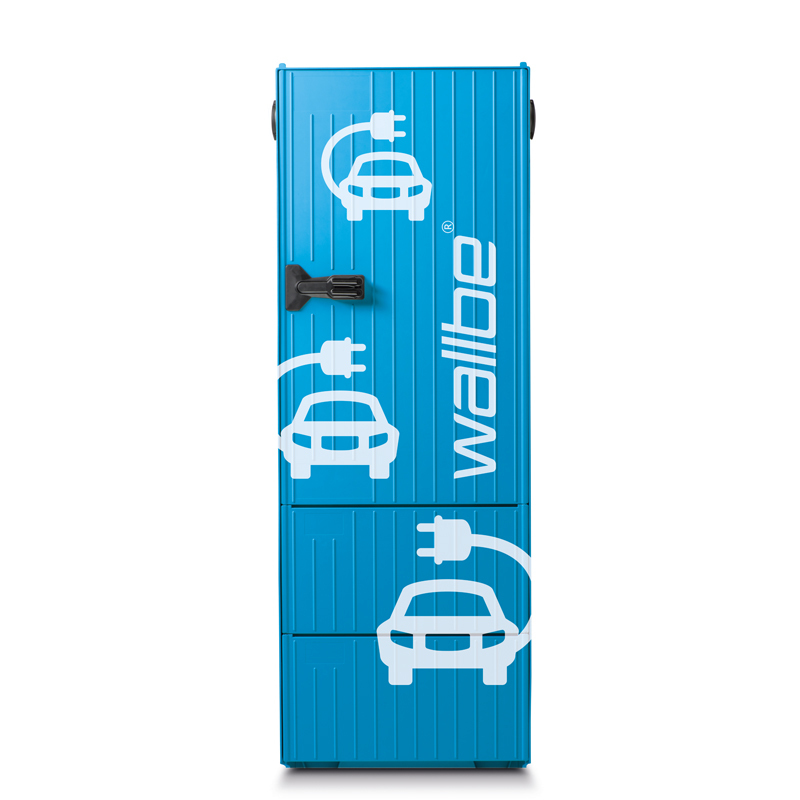 Your own charge points open the door for a variety of new business models. 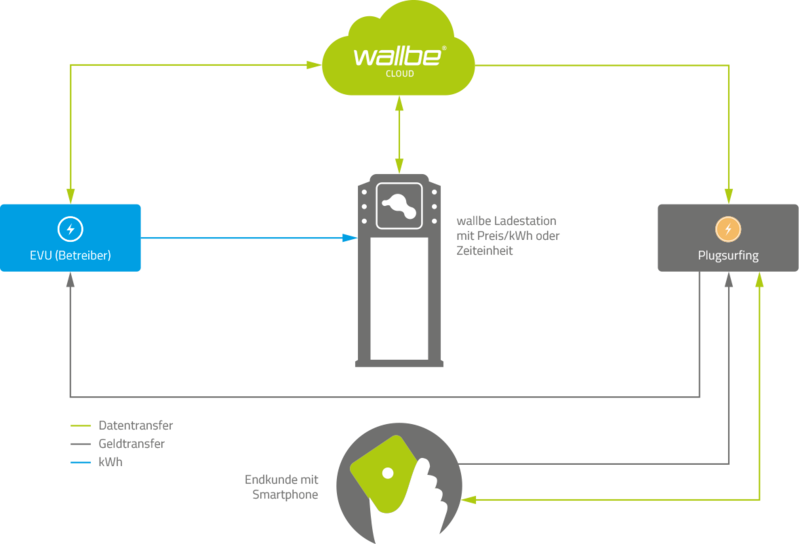 An integration into our wallbe® Cloud (OCPP) provides the precise monitoring and billing of kWh. 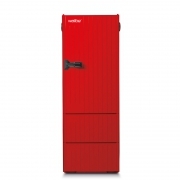 Special offers for local companies and stores might be an option. 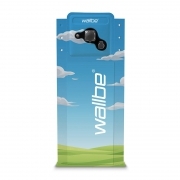 Your customers are able to use your charging stations at a discount during their visit. These users either receive an RFID-Card or a link via QR Code to use the charging stations at a discount. 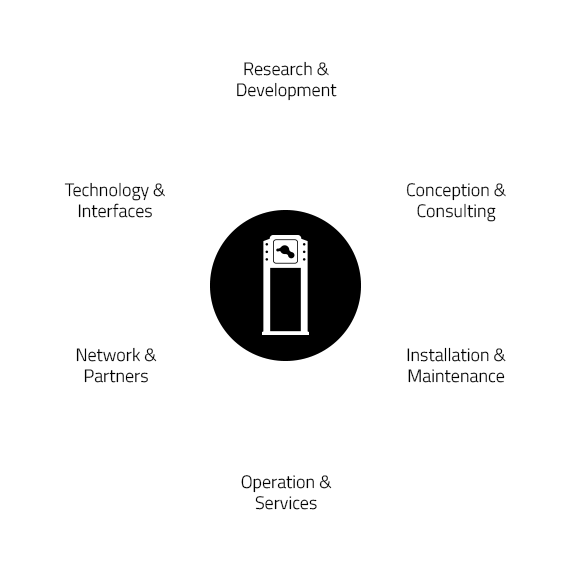 The graphic shows the process around delivery and payment handling. Real time communication between wallbe® Cloud (OCPP) and charging station ensure reliable and fast handling and documentation of transactions. 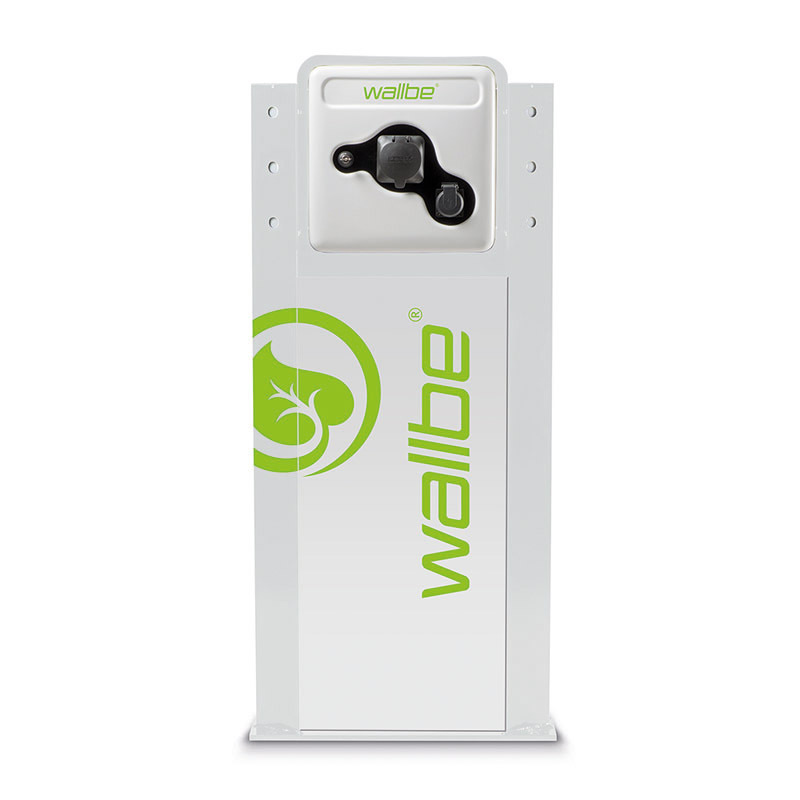 Billing of connected businesses takes place with agreed upon conditions, which can be set and adapted via the wallbe® Cloud in real time. 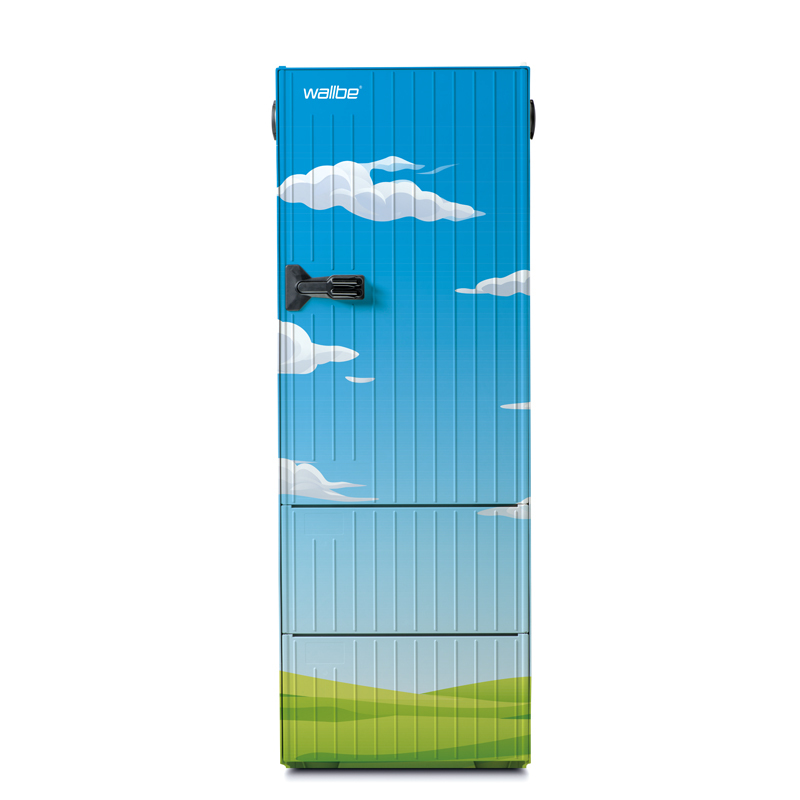 Therefore this results in a new instrument for cooperation with commercial customers to sustainably expand the range of energy related products. 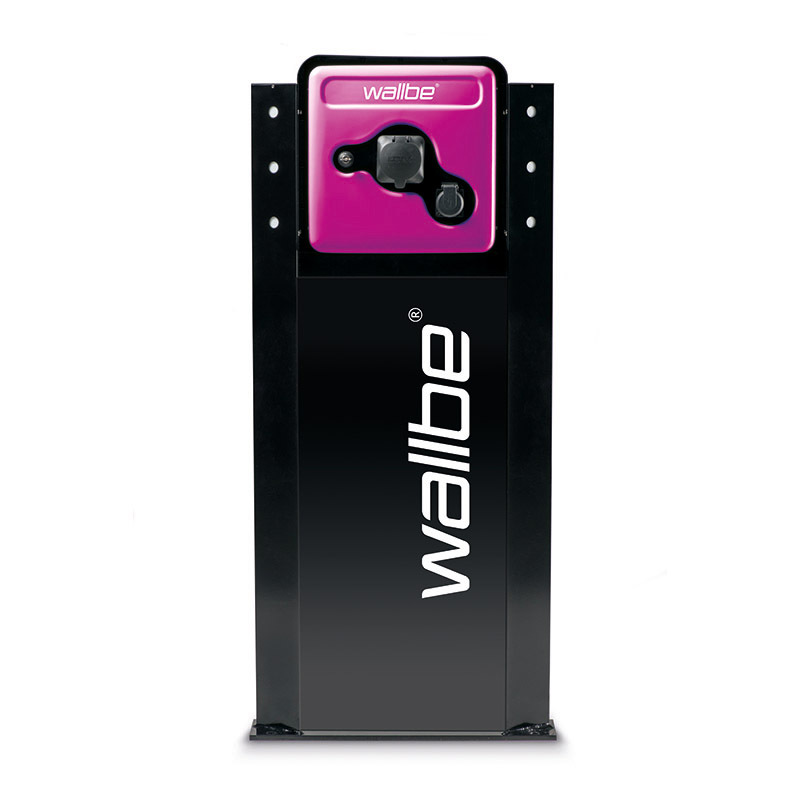 Customer loyalty is a positive and sustainable result of the wallbe system. 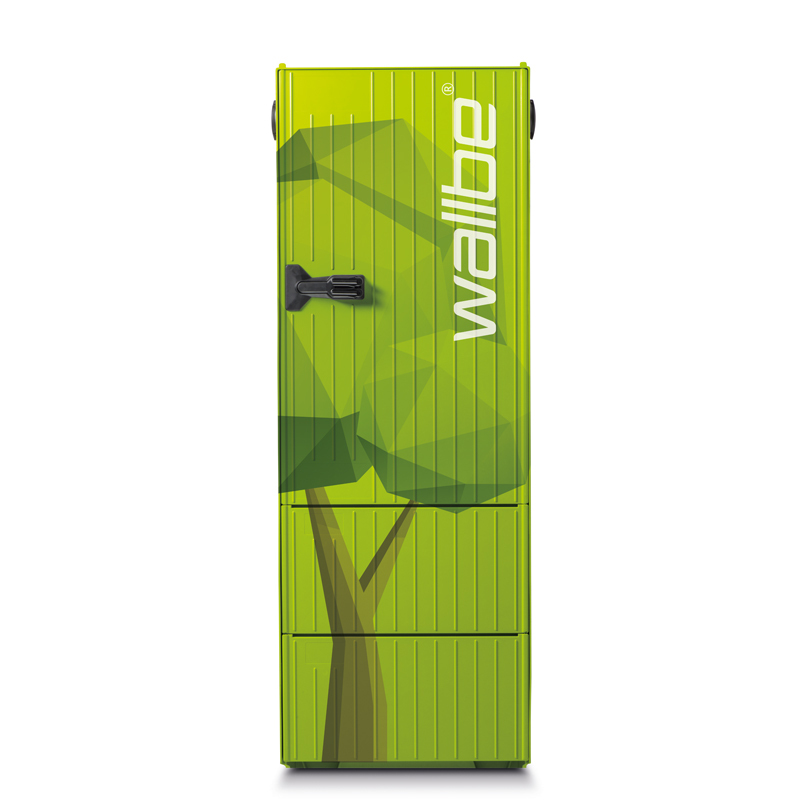 The holistic wallbe® system is interesting in many ways, the user- and client-bases consumption can be seen and accessed in real time. This allows, apart from accurate billing, for further analysis regarding the grid load and efficiency. 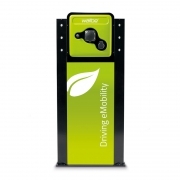 Usage of renewable energy is a crucial advantage for eMobility. 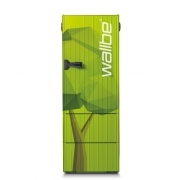 The holistic wallbe® concept covers all aspects regarding the technical supply of renewable energy. Our charging stations are thoroughly equipped for these application cases. 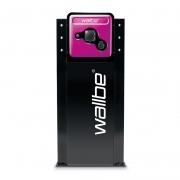 Moreover the accounting can be directly handled via the wallbe® Cloud. 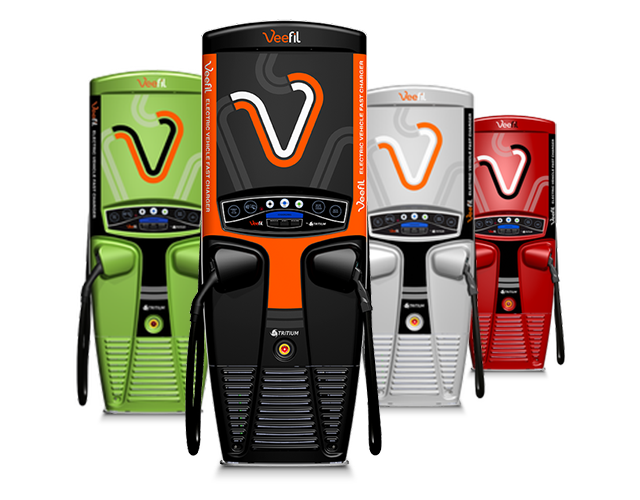 Wherever selling energy is part of the main business, charging stations are a logical step into new business fields. As an expert in this field, wallbe offers all products and services from a single source, which more and more of our customers in the energy business highly appreciate.